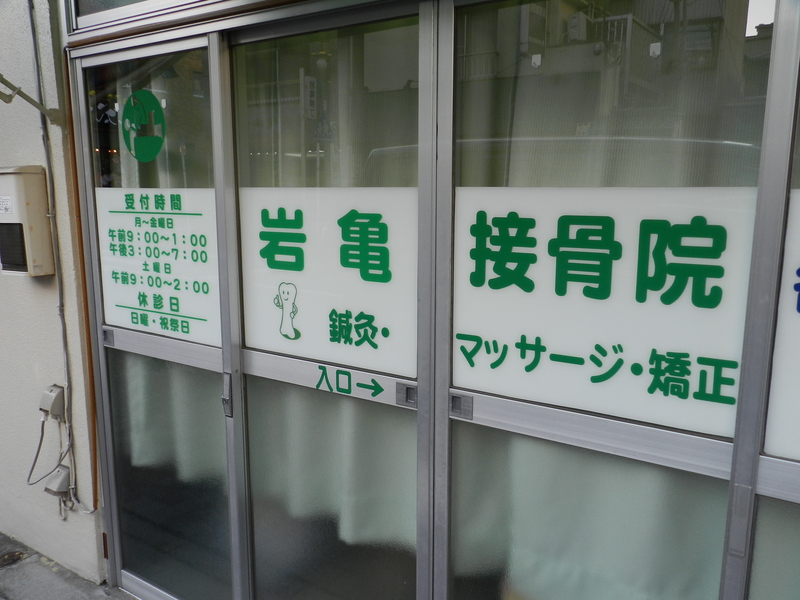 You can explain your back pain in english at our Ganki office. Do you have problem of your back?? We can help your Back problem!! I you have more infomation, please check our original face book page in English. JR Negishi-line Sakuragicho 10min. Yokohama subway takashimacho 8min. Keihinkyuko Tobe 10min. Copyright © 2016 岩亀鍼灸整骨院・整体院　All Rights Reserved.